Product contains milk. This product is gluten-free. Give the gift of everyone's favorite sandwich! 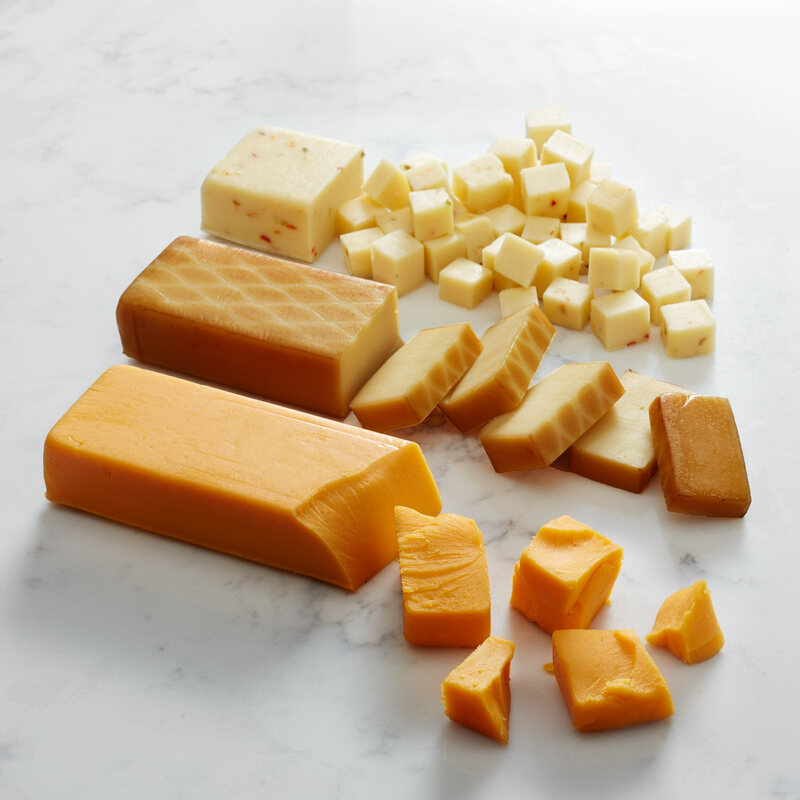 This kit features essentials to create delicious gourmet cheeseburgers. 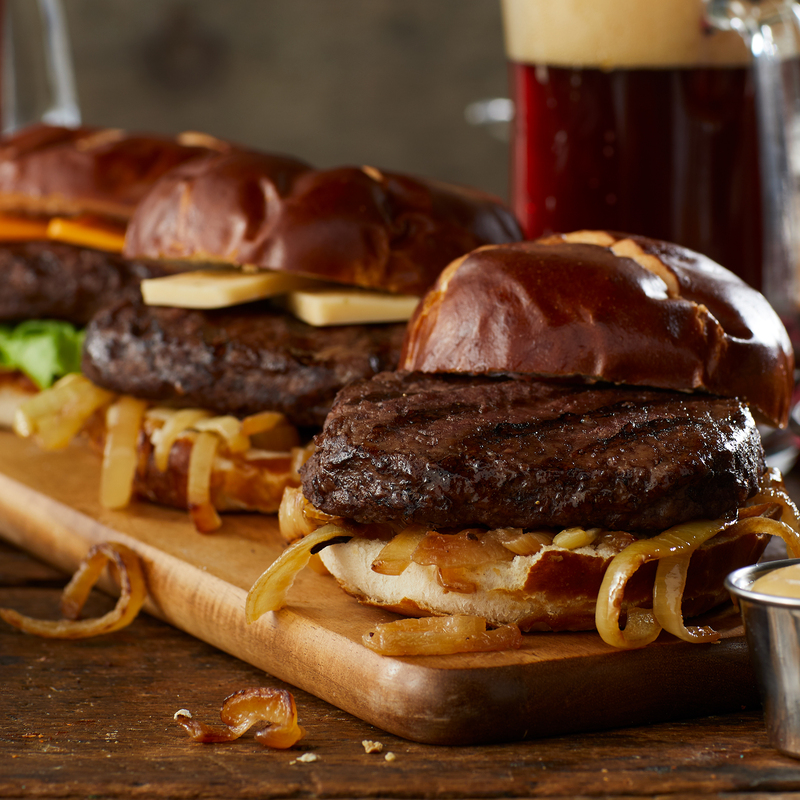 Our Prime Burgers are woven instead of compressed like regular patties to ensure a juicier burger. 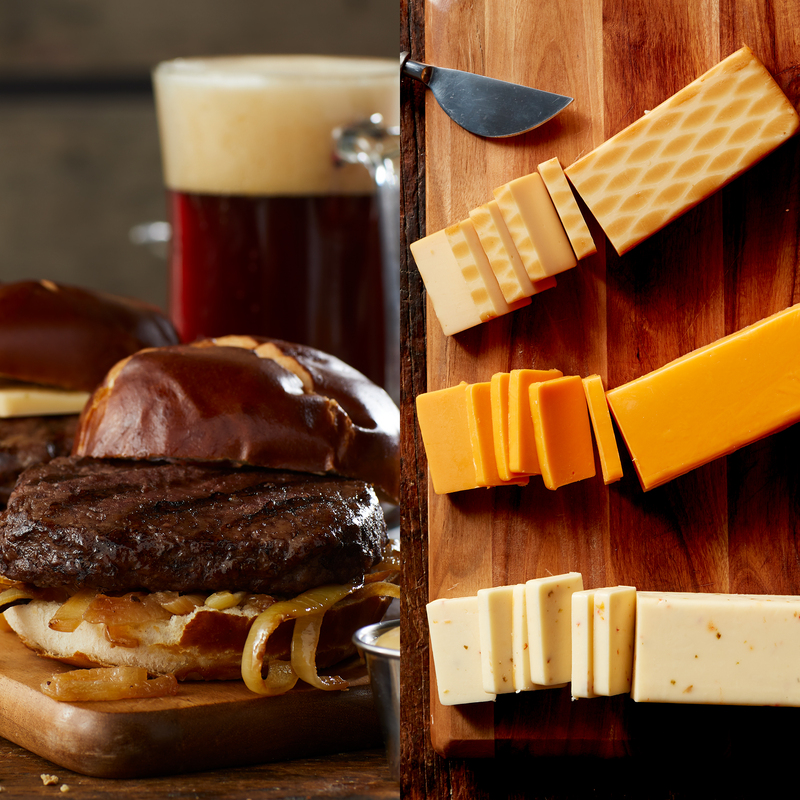 Top with our Smoked Cheddar, Farmhouse Cheddar, or Jalapeno & Cheddar Blend for a tasty burger right at home! To ensure that your item arrives in perfect condition, we will ship your gift Monday - Thursday for delivery within the same week. Saturday - Monday delivery is not available for this item.